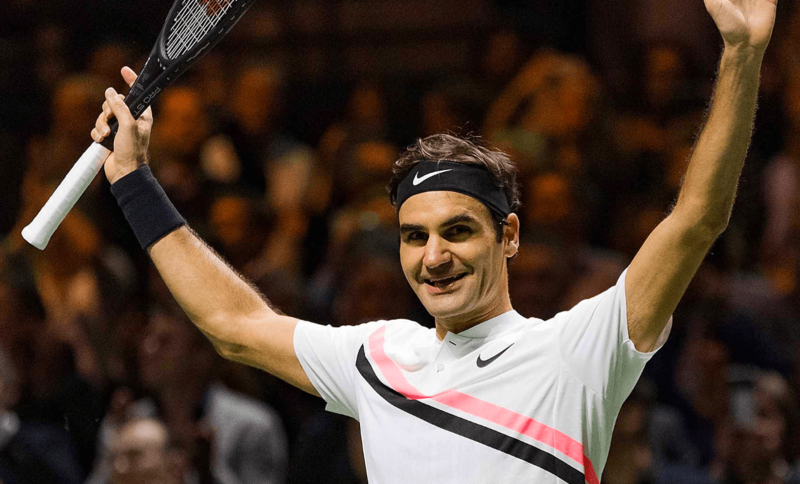 World’s Most Famous Athletes: Roger Federer’s Ranking Position Is Reveals: Tennis is very well-represented in the World Fame 100 list published by ESPN, featuring the most 100 famous athletes on the planet. Cristiano Ronaldo leads the overall list, while the first tennis player is Roger Federer, who is fifth overall the Swiss lost one place than the previous year. Federer, who earned $40 million from endorsements last year, was praised not only for his on-court success but also for his charitable side with his foundation in Africa. Rafael Nadal is in the eighth position, then Serena Williams 12th, Novak Djokovic 13th. Maria Sharapova is not in the top 20, being in the 21st position. Venus Williams is managed to make it in the top 50, while Andy Murray is in the place of 56th. Caroline Wozniacki is in the position of 66th, then Stan Wawrinka and Simona Halep back to back respectively being 76 and 77th. Victoria Azarenka is in the No. 98, the Indian doubles player Sania Mirza, who is currently on the sidelines due to pregnancy, closes the list at the 100th place. So, these are the points to describe the World’s Most Famous Athletes: Roger Federer’s ranking position is revealing.